Do you ever feel like your kitchen just can’t keep up with the pace of the front of the house? Does it seem like chaos plagues your restaurant kitchen? 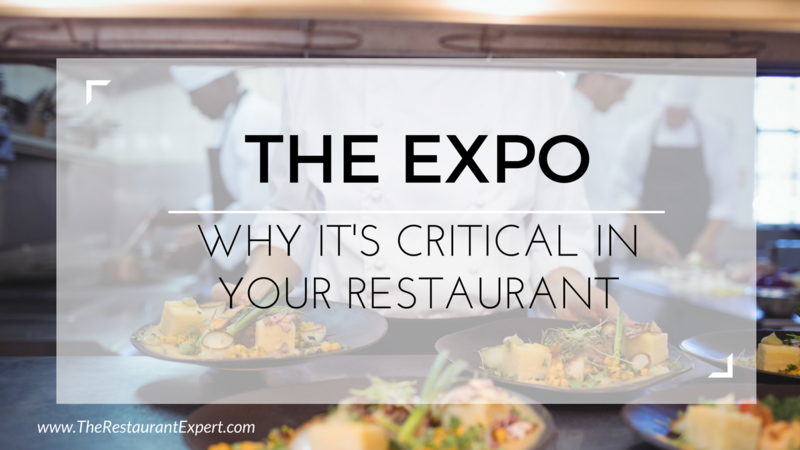 Watch this video to learn how the expo position in a restaurant is critical to your kitchen. Do you see long ticket times, chaos at your windows, servers yelling back and forth, arguing with the kitchen staff? Then you have to comp your guests because you had 30-minute ticket times when the expectation is 8 minutes! There is a solution to this chaos and stress. You have to have one person who works every shift who ensures your success. That person is the EXPO. The expo is working between the front-of-house and back-of-house, standing on the front-of-house side of things. They don’t have to be a kitchen person, but they DO have to be good at what they do. In this video, David describes his own experience with the perfect expo and what it took to be effective. Hint: able to keep his cool and remain calm in the face of the most stressful circumstances going on in the kitchen and on the floor. Expos are able to do all of this while keeping calm. Are you treating the expo position in a restaurant as a throw-away or are you working with someone who makes all the difference in your restaurant? 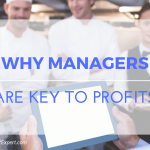 To learn more about labor solutions for your restaurant, read our special report, Breaking Away from the Insanity: How to easily take control of your restaurant and make more money. Download it here.